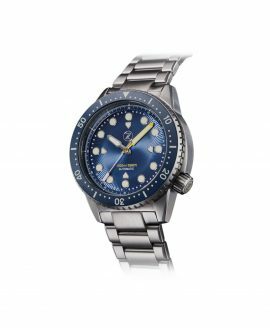 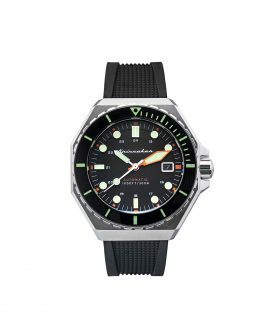 Ocean Crawler makes the ideal dive watch – extremely shock resistant and water resistant to 600 meters / 60 ATM / 2000 Feet. 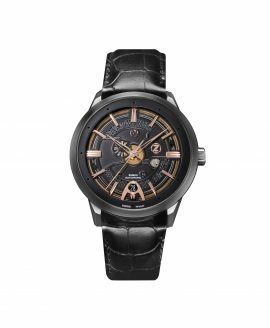 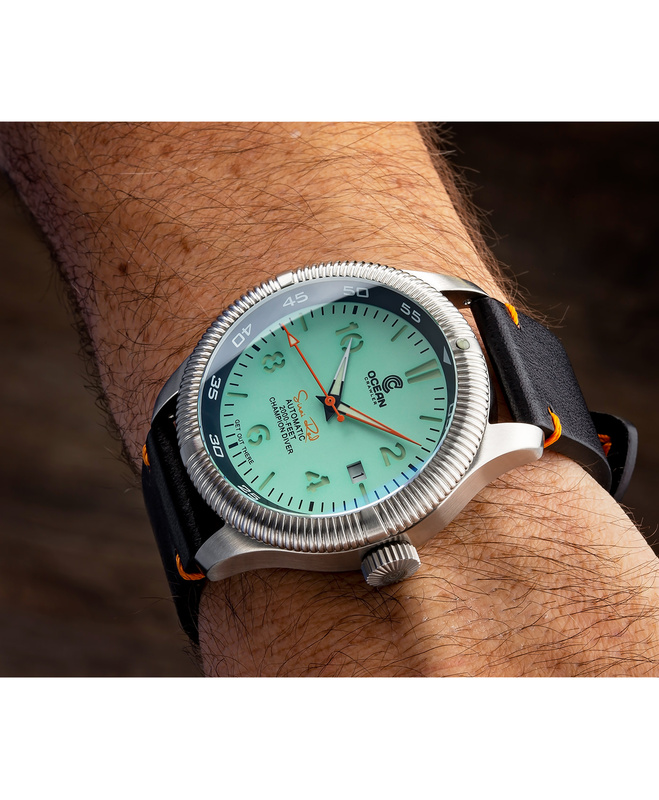 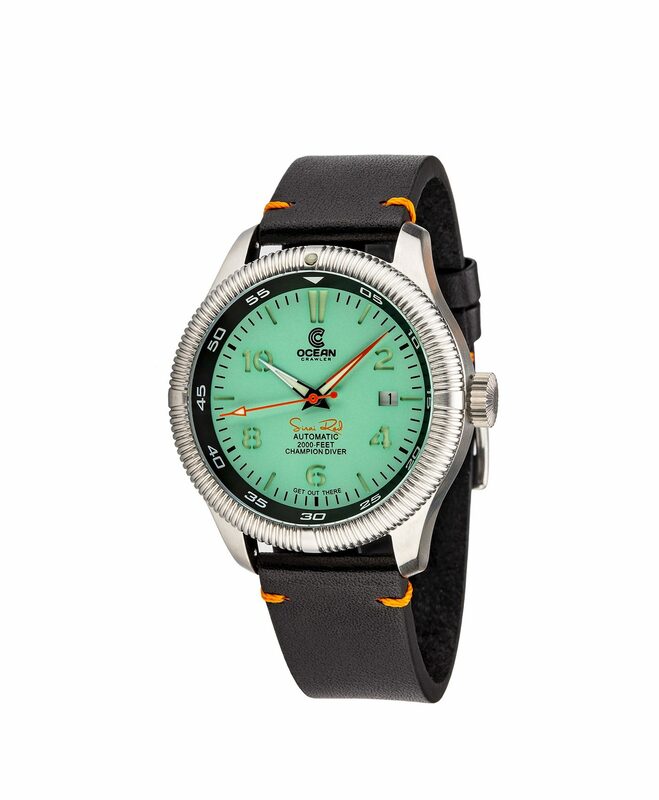 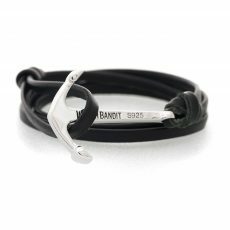 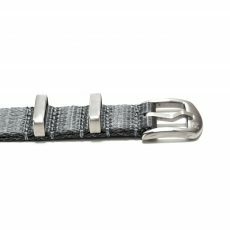 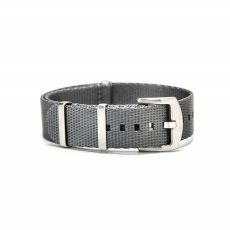 It includes two straps; a custom leather strap and a second rubber strap. 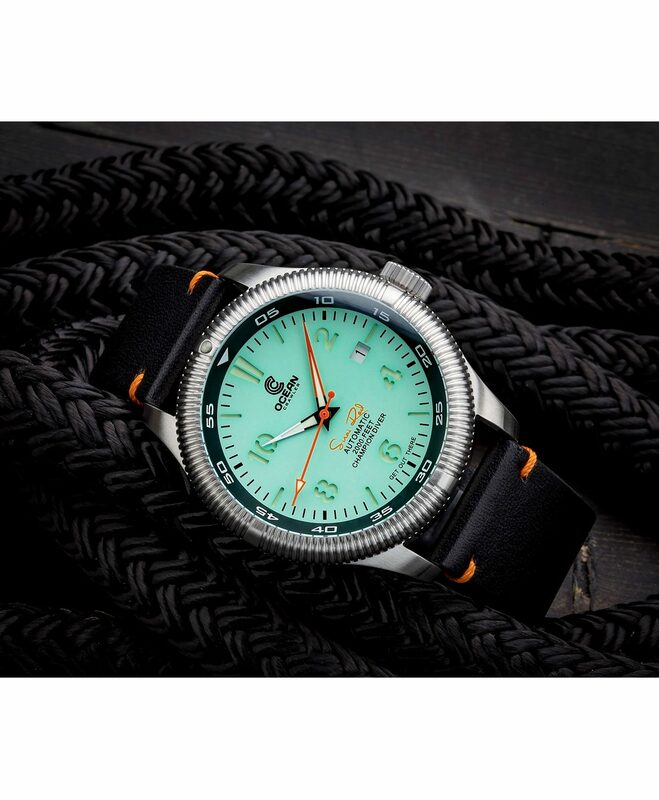 There are only 50 units made of the Champion Diver Mint Edition. 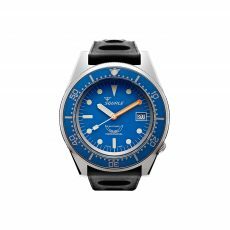 Each dial color represents one of the world’s top dive sites: Blade Wakatobi, Kona Mantas, Sinai Red, Nemo 33, Dean’s Blue, Kuda Gidi, High Island and Barracuda Point. The color of each dial attempts to capture a feature of each site. Ocean Crawler watches have to pass ten different drop tests before their launch.